Looking to grow your insurance business? Want to attract and retain more clients? You came to the right place. 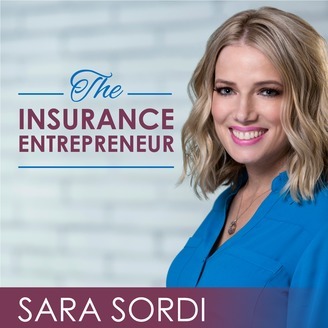 Each episode is dedicated to give you strategies and simple steps you can implement today to help you grow your insurance book business. 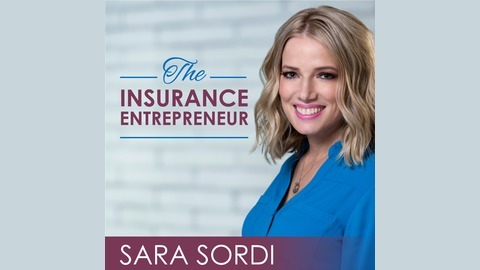 Sara shares the marketing tips, productivity hacks, and tools that can help you to crush your goals. Are you taking all possible measures to protect your insurance client's data? Have you thought about if your computer gets hacked or someone breaks in to your office and steals your computer. In this episode Sara shares with you some steps that you can take to protect your most valuable customer data.